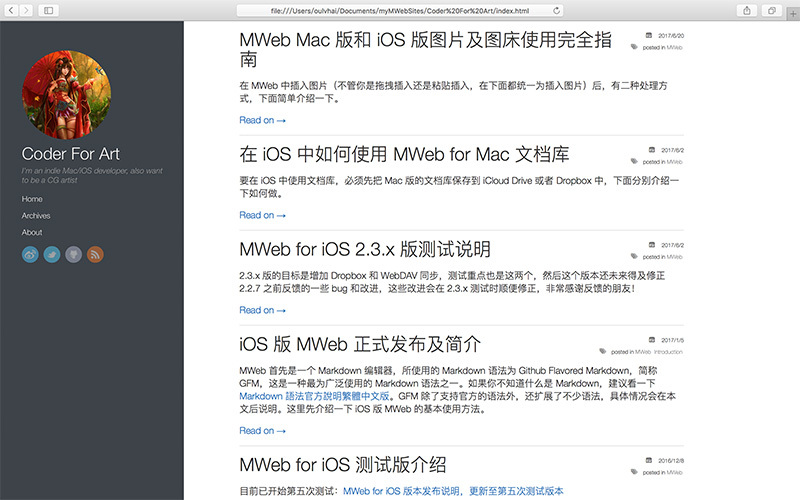 A light theme for MWeb. 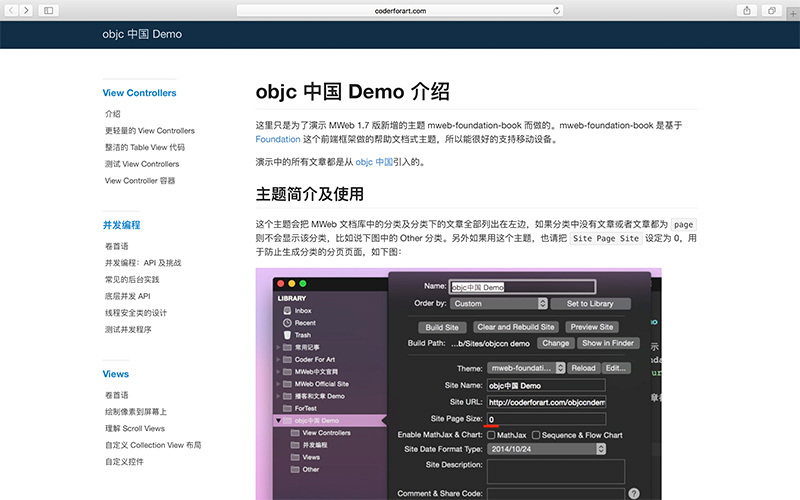 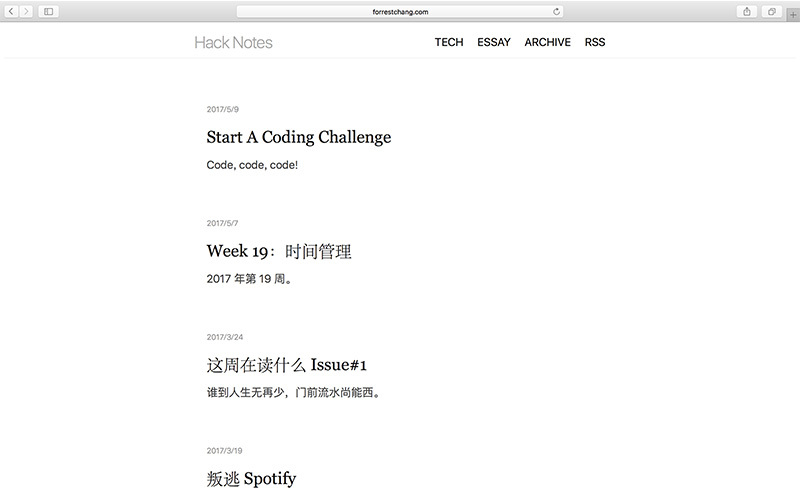 If you want to make your own theme, please check the Documentation of "Static blog/website generator" section. 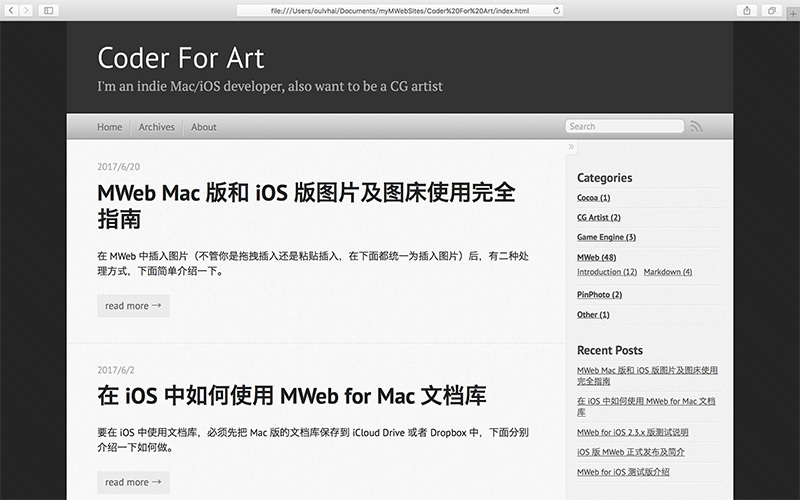 It's very easy, just copy the theme folder to your MWeb themes folder. 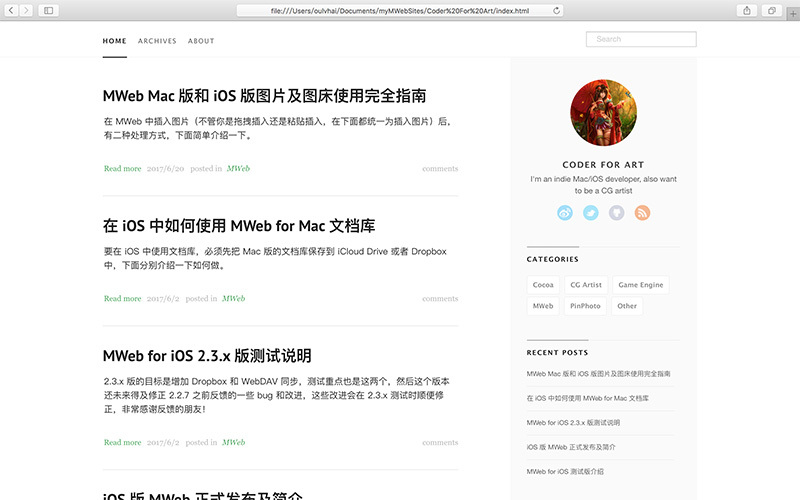 MWeb themes folder is in ~/Library/Containers/com.coderforart.MWeb3/Data/Documents/themes/SiteThemes.